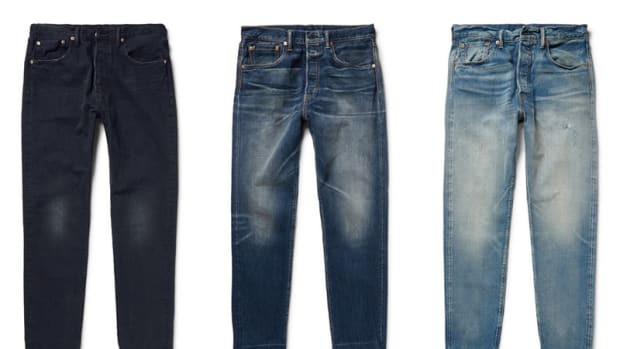 Your favorite 501s are about to get even more comfortable. Ask anyone who wears a pair of technical pants and they&apos;ll tell you how much of a gamechanger it is in their daily lives. 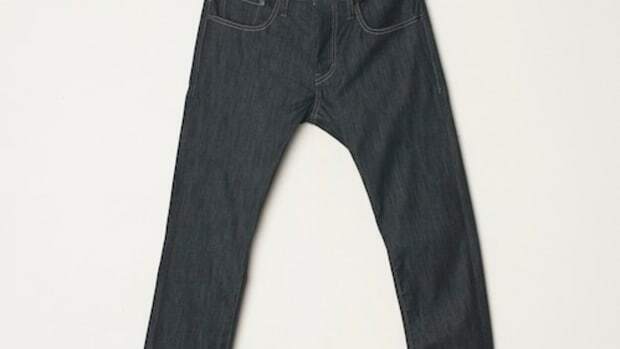 Levi&apos;s is joining the party with some stretchier styles of its very own with the a new version of the iconic 501 jean. 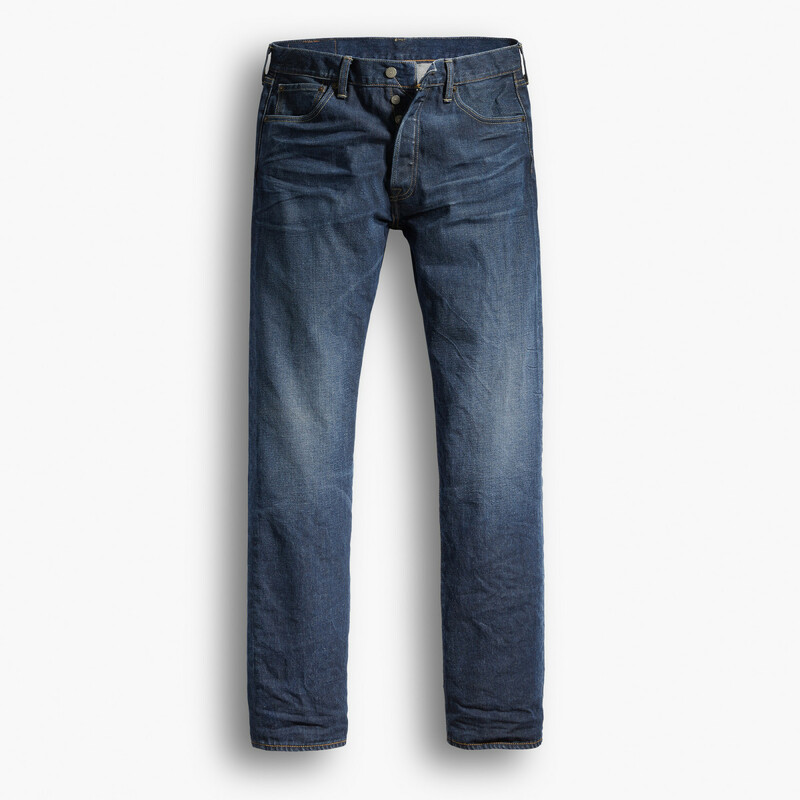 Yes, the most famous piece of denim out there is getting even more comfortable with stretch options ranging from 12-17%. More importantly the jeans still look like the 501s you know and love.